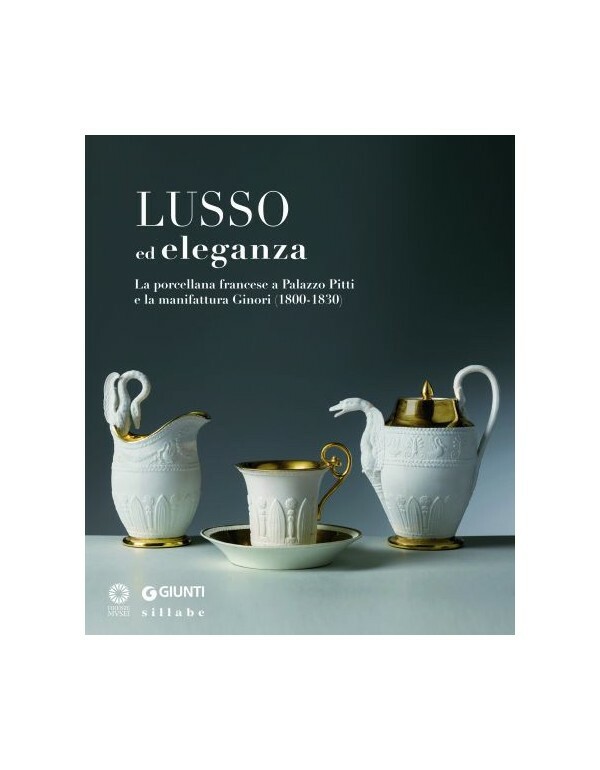 Catalogo della mostra, Firenze, Palazzo Pitti, Museo degli Argenti, 19 marzo-23 giugno 2013. 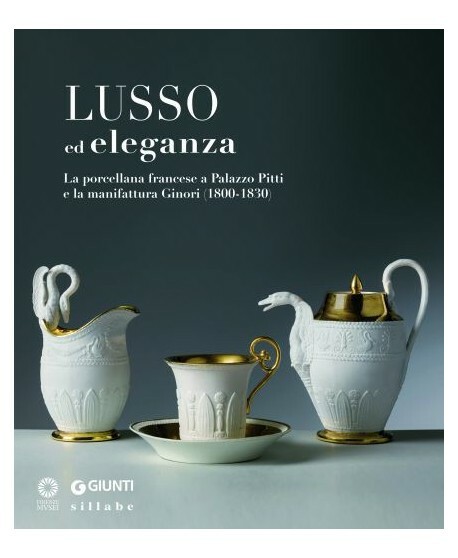 Elisa Baciocchi, Napoleon’s sister, played a major role in the diffusion of the art, and her patronage supported industrial production as well as Florentine craftsmanship. She boasted the manufacturing of porcelain and silk. Amongst all, Ginori was one to accept the revolutionary production techniques from France, nd its sophisticated style. Several artists were invited in Florence, including Jean David, Joseph De Germain e Abraham Constantin. 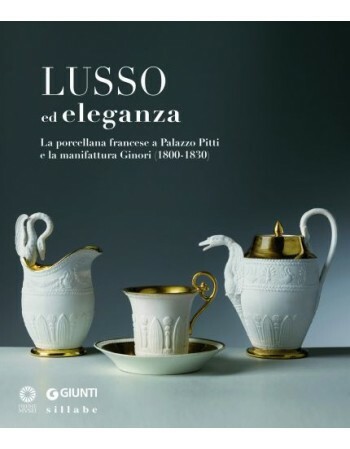 The exhibition gathers over 120 pieces, from Italian and French museums, and some private collections.